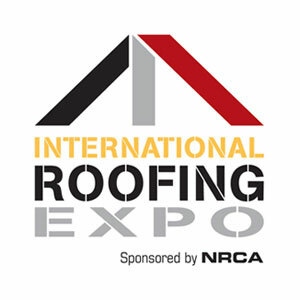 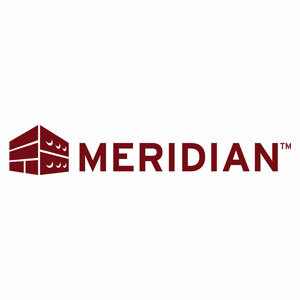 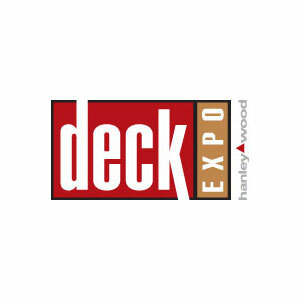 The Remodeling Show and DeckExpo, the leading annual event for the remodeling and deck industries, was the venue for the latest visualization technologies available to the industry. 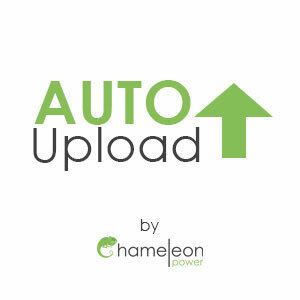 On display were next generation visualization tools from the industry leader, Chameleon Power. 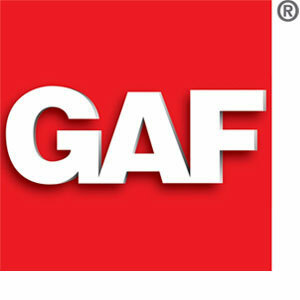 GAF, North America’s largest roofing manufacturer, and a leading manufacturer of pavement coatings and accessories to help beautify and extend the life of surfaces made of asphalt and concrete, has launched a visualizer tool to help sell its StreetBond® Pavement coatings. 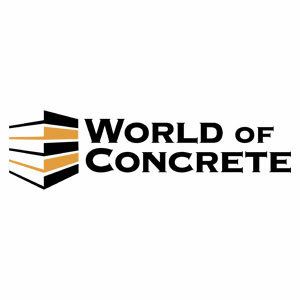 Oaks Pavers, a world-leader in paving stone and wall block manufacturing, has launched a new Landscape Design Visualizer that allows users to play with a broad range of colors, patterns and materials to create custom landscaping designs. 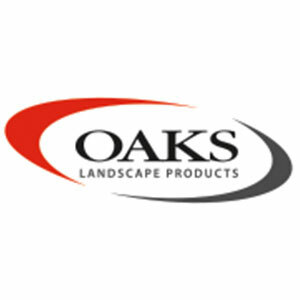 The tool allows customers to view Oaks Pavers products using pre-made scenes, or by uploading their own projects. 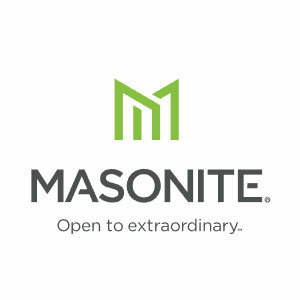 Masonite, the world’s largest door manufacturer, is utilizing Augmented Reality (AR) to help its architects sell and specify doors. 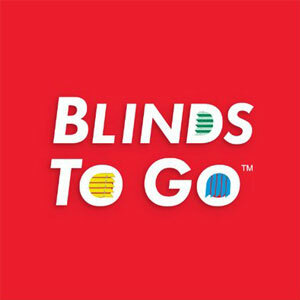 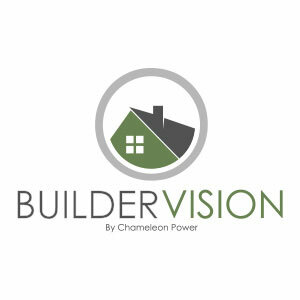 Designed by Chameleon Power, the leader in visualization technology for the building and decorating industries, the native app helps users view and select doors within actual commercial environments. 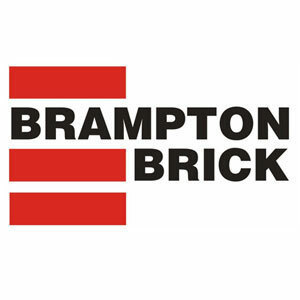 Brampton Brick, a world-leader in brick and concrete stone manufacturing, has launched a new Project Visualizer that allows users to apply Brampton Brick products on pre-made scenes, or upload their own structure and visualize their design choices in a life-like digital environment. 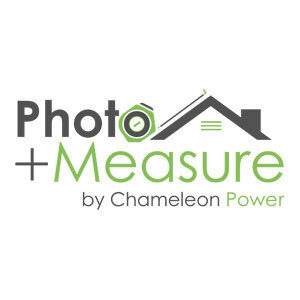 Masonite, the world’s largest manufacturer of residential doors, has partnered with Chameleon Power, the leading provider of photographic visualization technologies, to create a visualization tool to help customers with door selections. 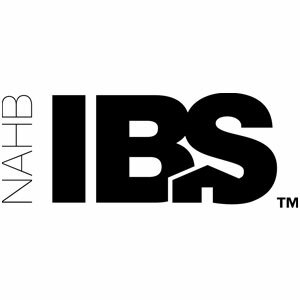 The visualization tools were on display at the recent International Builders Show in Orlando. 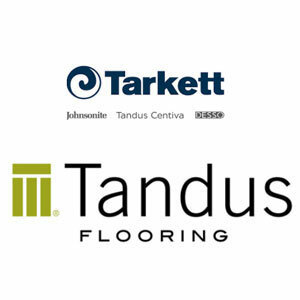 Tarkett, a global leader in flooring products, recently debuted the Tandus Centiva Tailored Twist collection. 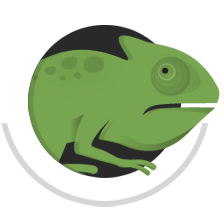 With 162 possible combinations , Tailored Twist offers complete personalization. 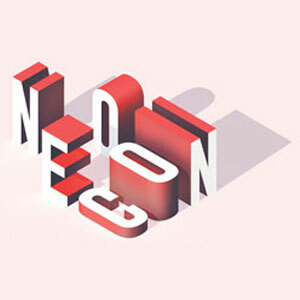 The designers followed key principles to create a whimsical design that is inventive and sustainable. 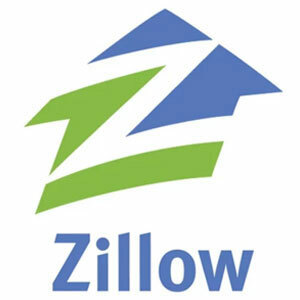 Chameleon Power, the visualization software leader across 2D, 3D, VR (Virtual Reality) and AR (Augmented Reality) platforms in the new construction industries has partnered with Zillow® Group, Inc. as part of the all-new Zillow Group Advantage Program. 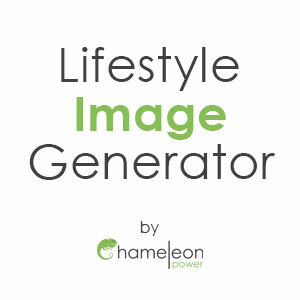 Chameleon Power, the leader in photorealistic visualization technology for the building, remodeling and home décor industries, continues to expand its digital platforms for surfacing selection. 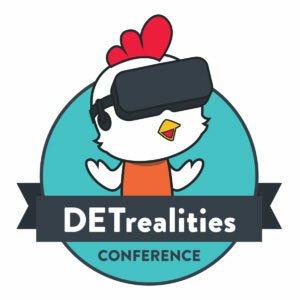 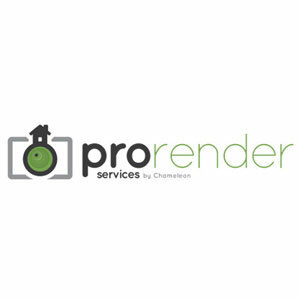 The original 2D photographic visualization engine has transitioned into 3D, VR and AR immersive experiences. 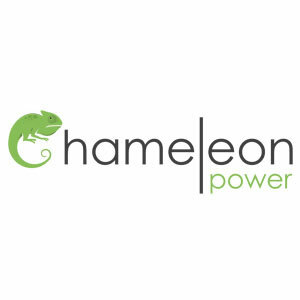 Chameleon Power, the market leader in 2D and 3D web and mobile visualization and design technologies is bringing virtual reality (VR) to NeoCon June 12-14 at The Mart in Chicago. 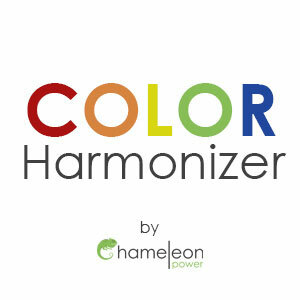 Chameleon Power will be walking NeoCon and talking about VR, product simulation and color visualization tools and how brands can benefit. 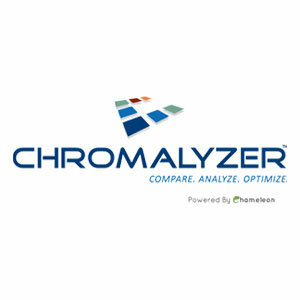 Chameleon Power, the leading global provider of visualization software technologies, has enjoyed widespread acceptance of its color palette development engine, Chromalyzer. 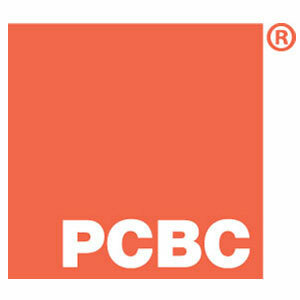 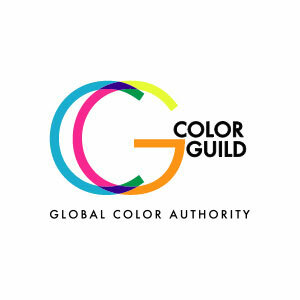 The palette building application aids product manufacturers in the development of the ideal color palette for their product suite. 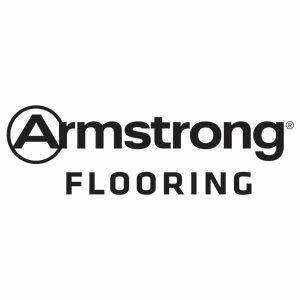 Armstrong Flooring Inc., a global leader in the design and manufacture of commercial and residential flooring solutions, will showcase best in class VR technology at the GlobalShop trade show in Las Vegas starting on March 28, 2017. 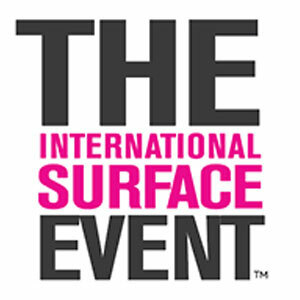 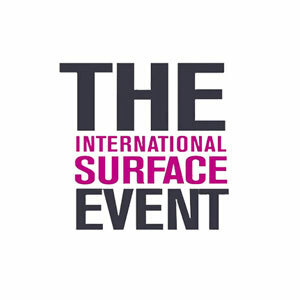 Booth visitors will be able to virtually enter a retail or commercial scene and change the flooring pattern and product material for a variety of interior scenes.